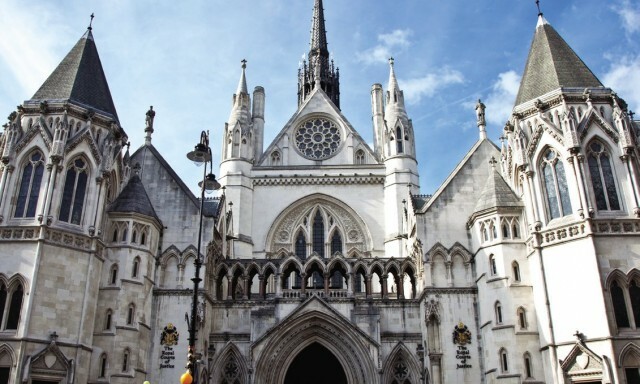 London’s High Court has dismissed the claim that Saudi Arabia, as the leader of the Arab Coalition in Yemen, is using weapons bought from Britain to wreak havoc on the Yemeni population in its military campaign to reinstate Hadi as the legitimate president of Yemen. 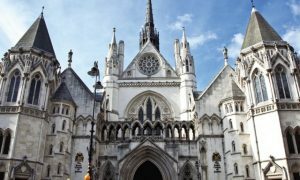 According to the court’s ruling, Saudi Arabia has been and continues to be “genuinely committed to compliance with international Humanitarian law; and there was no ‘real risk’ that there might be ‘serious violations’ of International law”. Campaign Against Arms Trade (CAAT) has vowed to appeal the ruling stressing that “there is a clear risk that the items might be used in committing a serious violation of International Humanitarian Law”, which is in violation of Britain’s Export Control Act. The court hinted that CAAT has limited information in this regard compared to the Defense Ministry, which possesses a “wider and more sophisticated range of information,” adding that Riyadh had “sought to positively address concerns” that they respect international law. Human Rights groups did not welcome the ruling considering it as a setback to hold violators of international laws accountable. According to reports, more than $3.5 billion of arms have been licensed to Saudi Arabia by the U.K. in the last two years, despite claims that these weapons are being used in violations of International Humanitarian law in Yemen. Posted by Peter Mulvany on Jul 11 2017. Filed under Gulf News, Headlines. You can follow any responses to this entry through the RSS 2.0. Both comments and pings are currently closed.